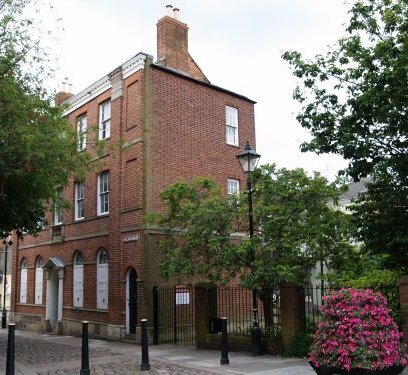 Roger Wygston's House showing the late 18th century brick facade (1796) added to one of Leicester's most historic buildings and is now a costume museum. 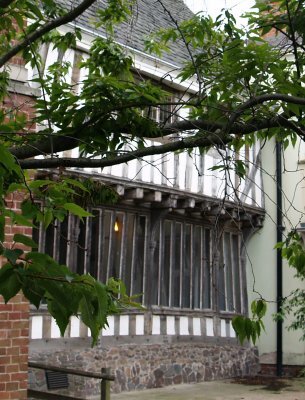 The rear of Roger Wygston's House, one of the oldest and best preserved timber framed medieval-Tudor buildings in Leicester. 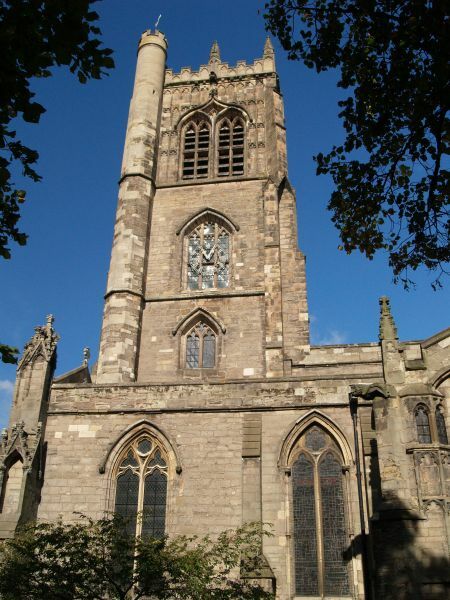 St Margaret's Church, Leicester, is a large symmetrical church with one of the grandest Perpendicular towers in Leicestershire. The aisles embrace the tower. 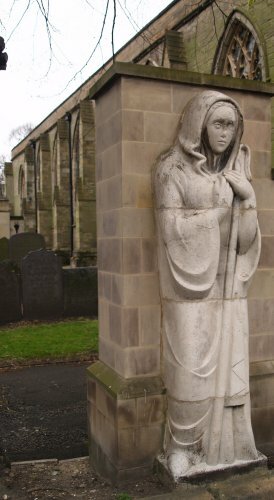 Most f the windows have been replaced but retaining the medieval tracery details. 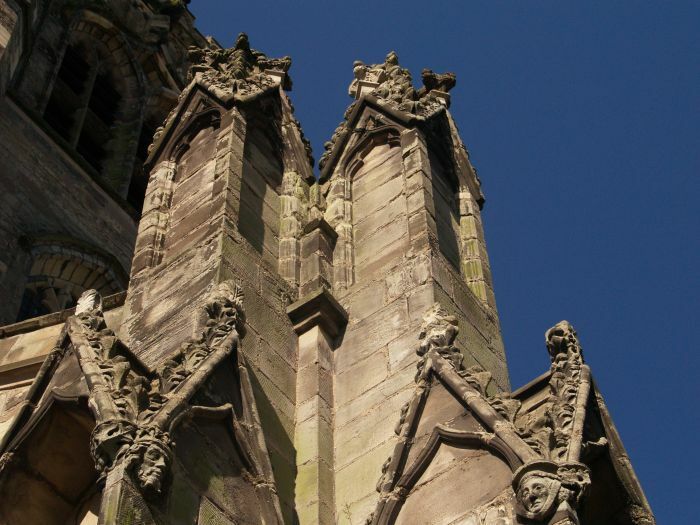 Much restoration was carried out by Scott in the 1860s and by Street in 1881. 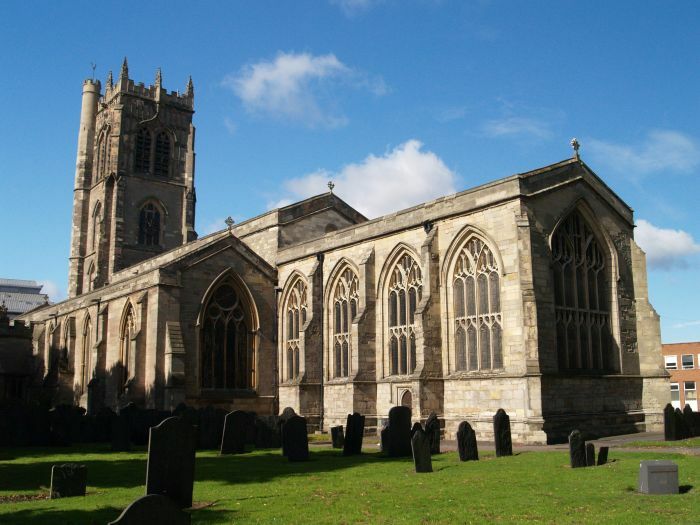 The church has its origins in Anglo-Saxon times. 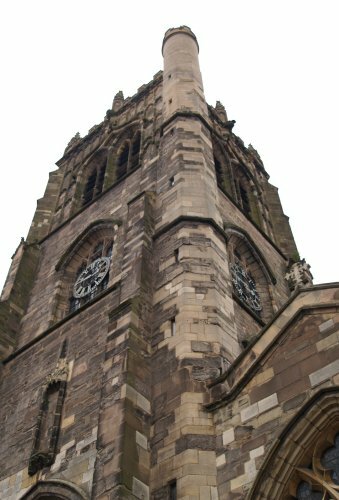 St Margaret's Church (interior) with its great turreted 15th century tower, but much of the fine structure is thirteenth century. Its a bit out of the way across the road from the buss station, and not an obvious major tourist attraction, but the tourist-visitor to Leicester should take the trouble to pay it a visit. 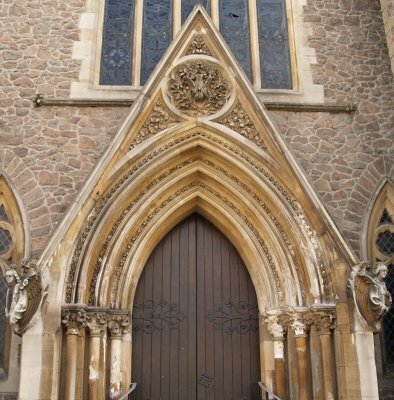 St Margaret's Church, Leicester: The ornately carved arches of the west door of St Margaret's medieval Church. 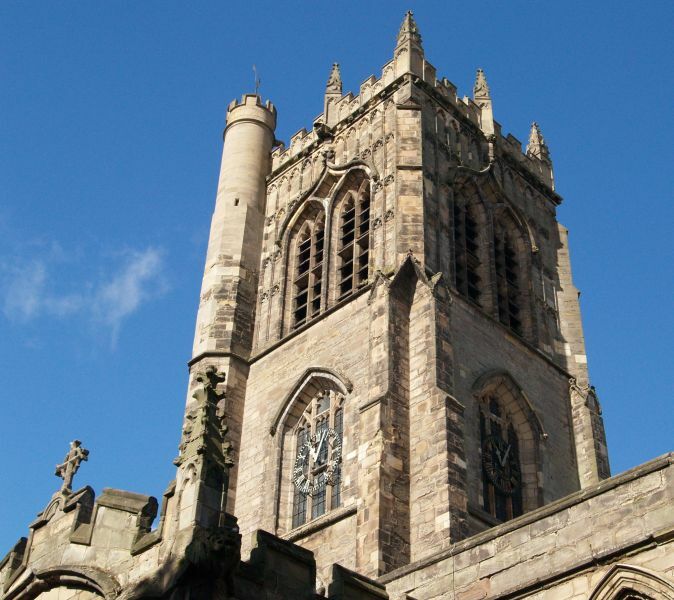 The tower in itself is a splendid piece of medieval architecture. 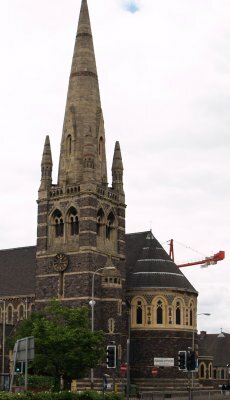 St Mark's Church Gothic revival church of 1872, however the revival did not last, but the church was reopened as a function venue in 2005 with people of all faiths attending and can be hired for wedding receptions etc. for an atmosphere with a difference! 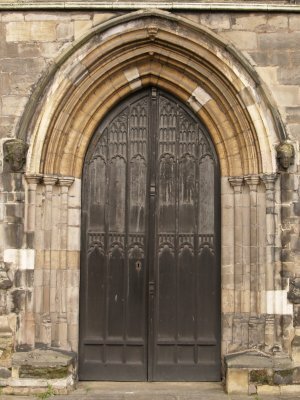 On the right is one of the ornately carved doors of St Marks. 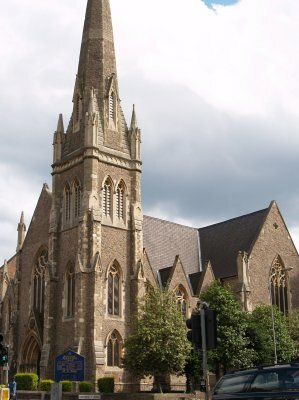 Seventh-Day Adventist Church in London Road. The former Baptist Church (chapel?) 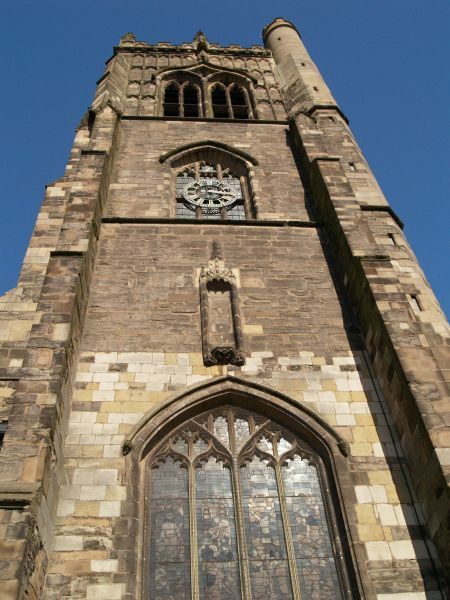 was built in 1876 in the 'Gothic Revival' style. 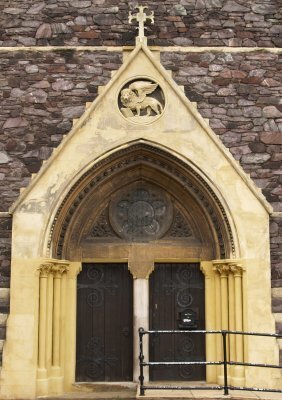 One of the ornately carved 'Gothic Revival' Victorian doors of Seventh-Day Adventist Church on London Road.